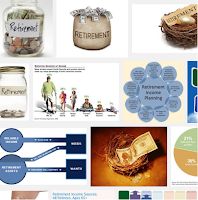 AllianzGI Retirement Income Fund has an annual expense ratio fee of 0.95%. This fund invests mainly in certain affiliated mutual funds and exchange-traded funds (ETFs) sponsored by Allianz and Pacific Investment Management Company LLC ("PIMCO") (the "underlying funds"). It has $25 million of assets. The class A fund has a sales load of 5.50%. Its yield is 4.30%. Morningstar has ranked this mutual fund with 1 star rating. In 2016, the year-to-date return is 4.48%. As of June 2016, the top 5 sectors are financial services, healthcare, technology, consumer defensive, and consumer cyclical. Invesco Balanced-Risk Retirement Now Fund is ranked with 2 stars rating by Morningstar. This balanced fund utilizes its assets to buy a portfolio that includes Invesco Balanced-Risk Allocation Fund and two affiliated money market funds, Liquid Assets Portfolio and Premier Portfolio. 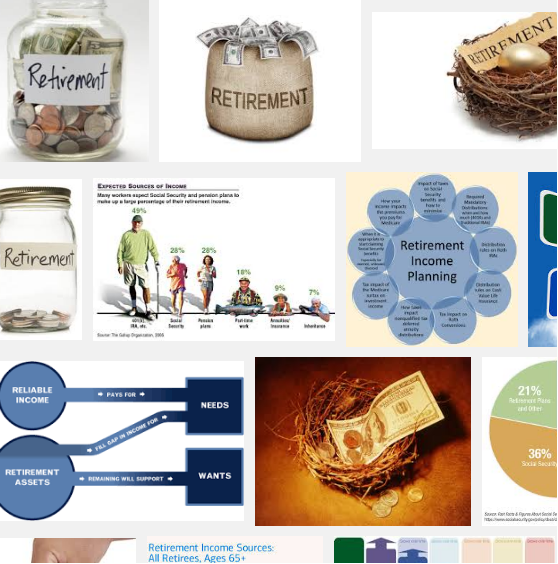 This top performing retirement income fund has returned 2.92% over the past 3 years, and 3.30% over the past 5 years. In 2016, the year to date return is 3.97%. The PIMCO RealPath Blend Income Fund is managed by Rahul Devgon, Graham Rennison, and Mihir Worah. It has an expense fee of 0.85%. The total assets are only $3.4 million. Its yield is 1.94%. This PIMCO fund has returned 3.09% in 2016 (YTD). The fund has returned 0.18% over the past 1 year.